A qualified accountant, securities professional, computer specialist, and management consultant, educated at Harvard University and Trinity College Dublin, Michael gained his PhD at London School of Economics where he was also a Visiting Professor. He began his career as a research scientist in aerospace & cartography. His biggest technical claim to fame might be the first commercial digital map of the world, MundoCart. He entered the City of London in 1984 ahead of Big Bang, becoming an accountancy-firm partner and later a director of Ministry of Defence research. During a spell in merchant banking, he co-founded Z/Yen in 1994, the City of London’s leading think-tank, to promote societal advance through better finance and technology. He has led Z/Yen from creating mutual distributed ledgers (aka blockchain technology) through Taskforce 2000, the Financial £aboratory, Long Finance & the London Accord, the Global Financial Centres Index, and the Global Intellectual Property Index. Over the years his clients have included virtually all major investment banks, as well as many exchanges, insurers, fund managers, regulators, and financial information providers. He is also a non-executive director of two listed firms and a regulator. 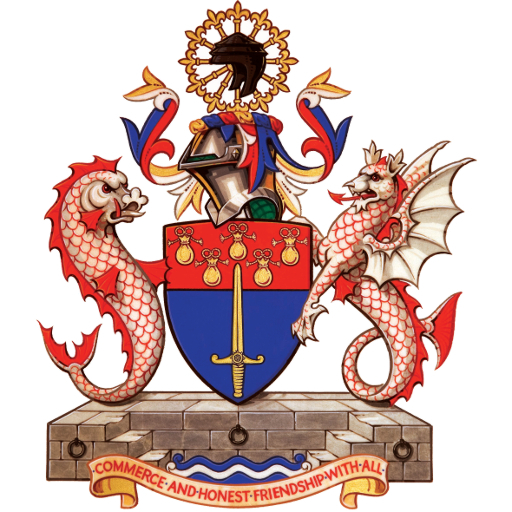 In 2005 with the City of London Corporation and Gresham College, Michael started Long Finance, a research cooperative addressing the question “when would we know our financial system is working?” Long Finance has numerous publications, thousands of members, and initiated the London Accord, an agreement by investment researchers to work together on environmental, social and governance issues, now numbering over 65 financial firms. Michael’s civic work includes serving as Emeritus Professor of Commerce & Trustee at Gresham College – the City’s ‘Tudor Open University’; Fellow of Goodenough College, Almoner for Christ’s Hospital – the City’s charitable boarding school; Council Member for City & Guilds; Trustee of Morden College; and advisor to several other charities such as Council for Assisting Refugee Academics and Sea-Change Sailing Trust. Since 2013 he has been Alderman for Broad Street Ward in the City of London. Michael was British Computer Society Director of the Year in 2005, has won Farsight, Smart, and Technology Strategy Board awards for risk prediction systems, and was made a Gentiluomo of the Cavalieri di San Silvestro (‘Don’) in 2011. 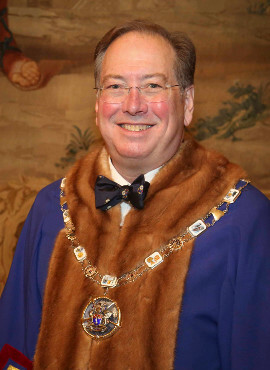 Michael is Senior Warden, Worshipful Company of World Traders; Freeman, Watermen & Lightermen; Honorary Freeman of the Worshipful Company of Furniture makers; President of the Broad Street Ward Club (Chairman 2004-2005) and member of Lime Street Ward Club and Farringdon Ward Club. Michael has published over 50 journal articles, 180 commercial articles and four books. Michael’s humorous risk/reward management novel, Clean Business Cuisine: Now and Z/Yen, written with Ian Harris, was a Sunday Times Book of the Week in 2000; Accountancy Age described it as “surprisingly funny considering it is written by a couple of accountants”. Their third co-authored book, The Price of Fish: A New Approach to Wicked Economics and Better Decisions, won the 2012 Independent Publisher Book Awards Finance, Investment & Economics Gold Prize. Michael loves skiing, dicing with bagpipes, chancing with woodcarving, dabbling in languages, and racing modern or classic sailboats. From 1996 to 2017, Michael and his wife Elisabeth undertook the restoration of the Thames Sailing Barge S B Lady Daphne, while he still lectures on, and supports, sailing barges and their history, and sits on the world’s oldest sailing racing body, the Thames Match.